Design, Write, Customise, Construct, Decorate And Create With The Incredible, Re-usable WaxiDoodles!! WaxiDoodles are modelling sticks coated with a wax formula so that they stick to almost any surface (without leaving permanent marks behind) and to each other, with just fingertip pressure, making them great for 3D activities and model building. 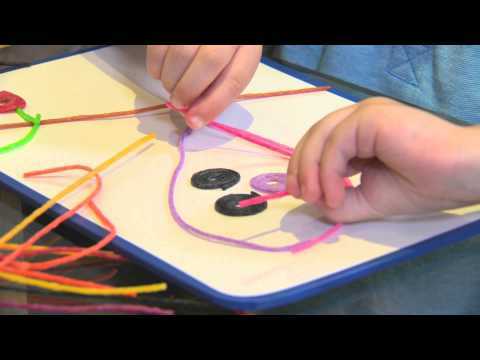 A hugely creative activity that can help children understand and feel letter and shape formation. Brilliant as a learning tool, the colours don't blend and they can be used again and again! The set contains 150 WaxiDoodles plus a durable playing board and an activity booklet. Why do you like WAXIDOODLES? This is a brilliant tool to help both dyslexic and dyspraxic children. The stocks are easy to twist and mould into letters and words, whilst also strengthening fine motor skills. These can last for months and even years if looked after properly.